FUN FACT: Every hour the Universe expands by a billion miles in all directions. "A great place for me to have some good quality time with my family." "It's a good place to take my sons to see new things, learn new things and play with some favorites. They learn without realizing it." 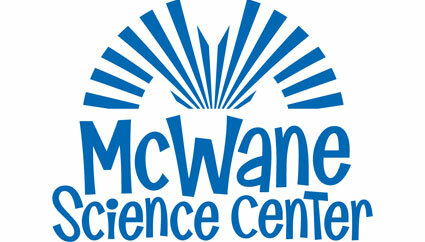 "McWane includes many fun, educational experiences my children will remember for a long time!"